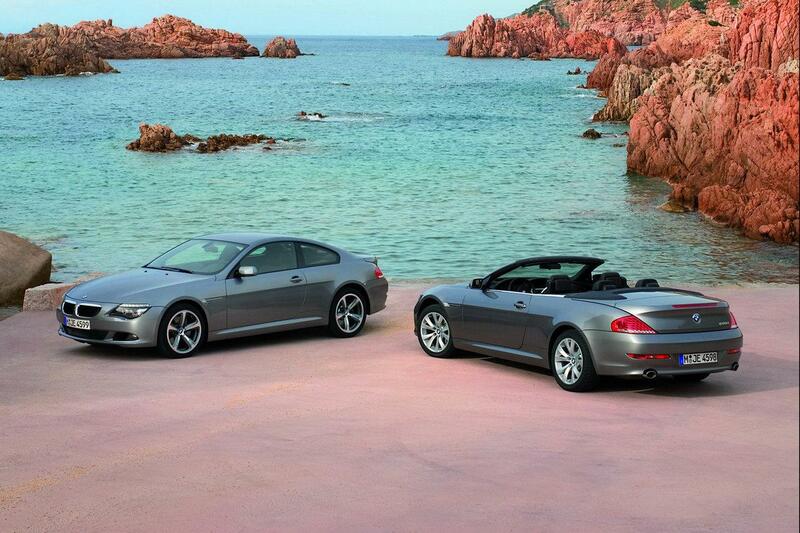 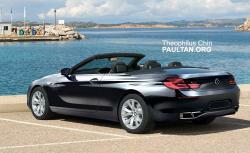 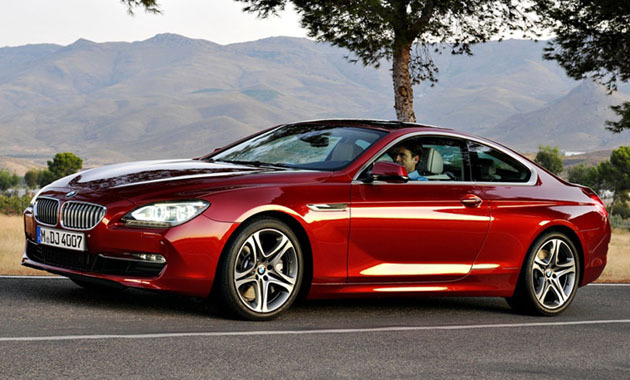 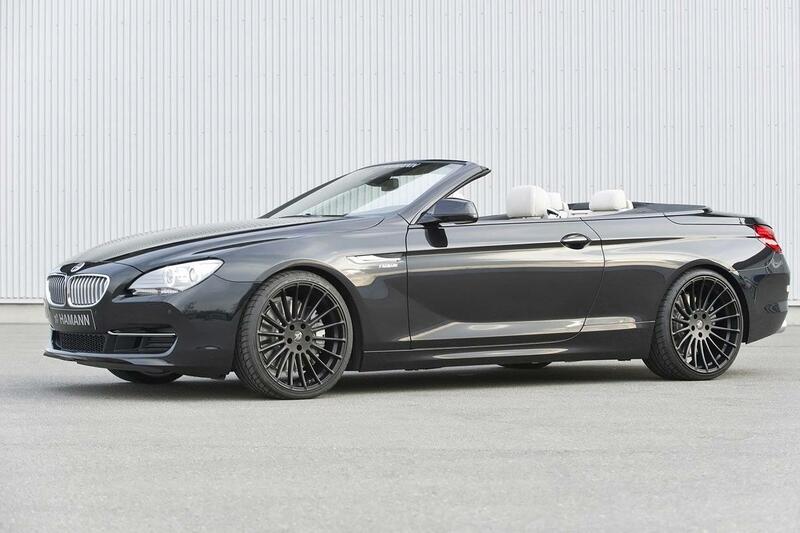 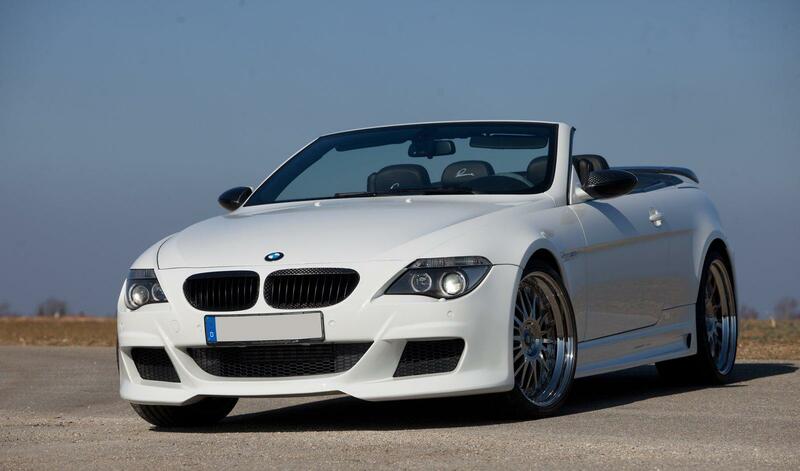 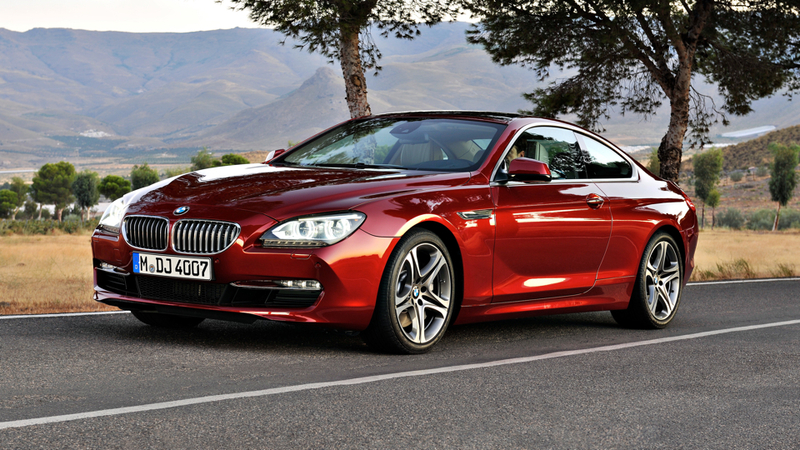 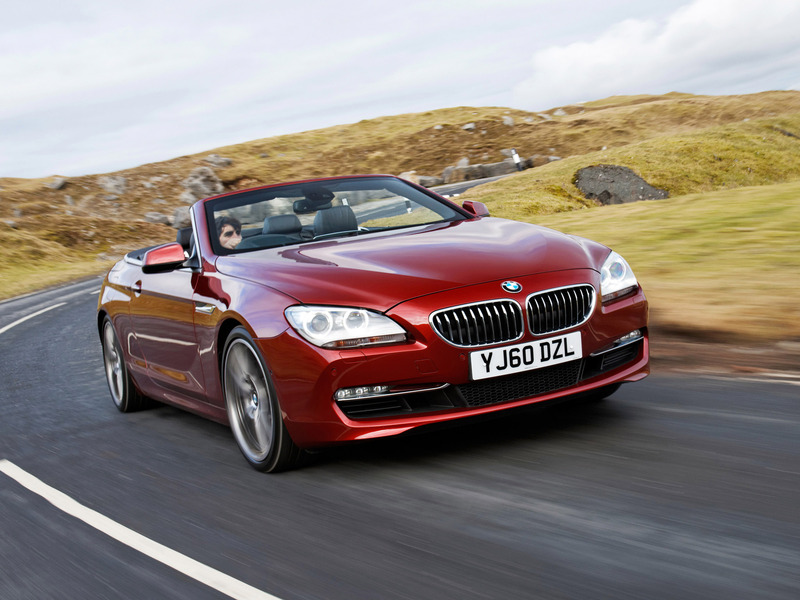 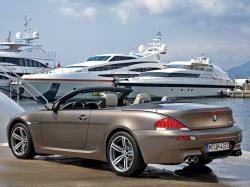 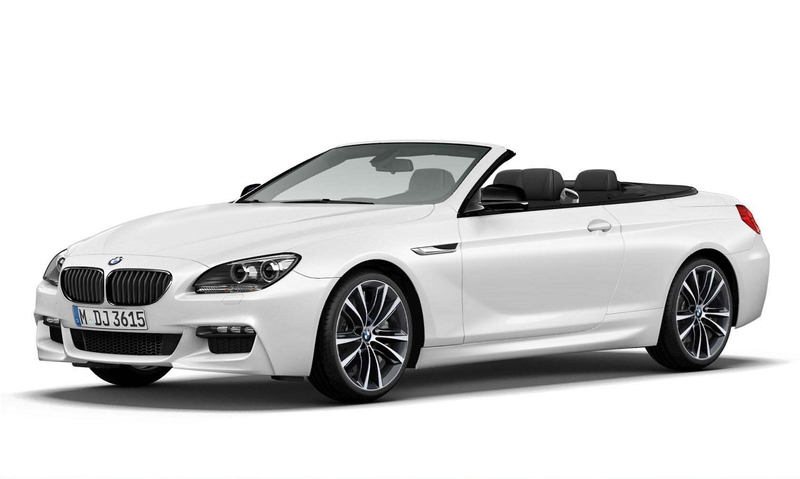 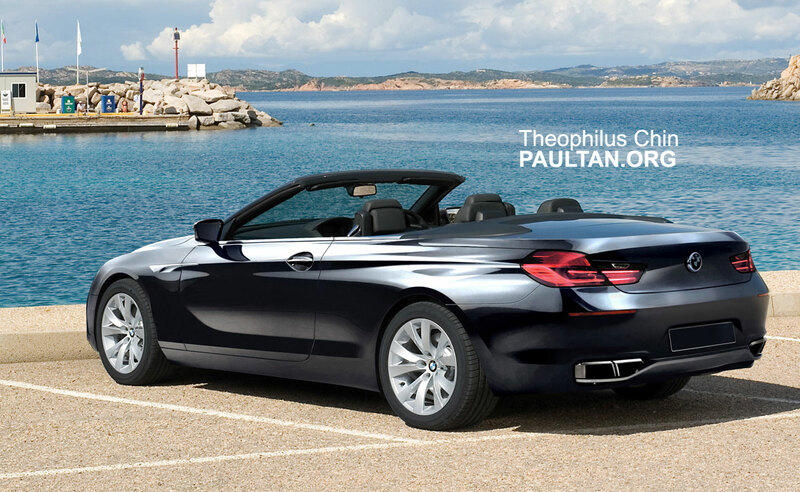 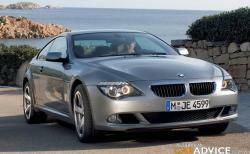 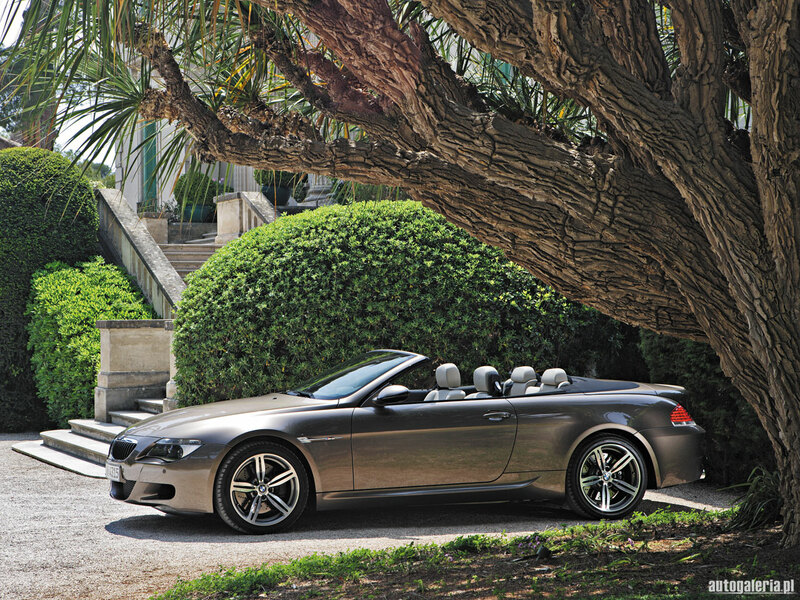 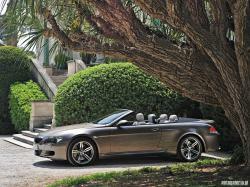 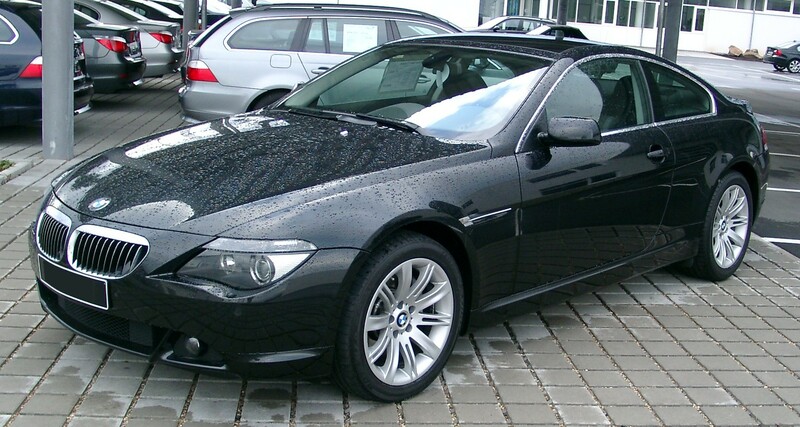 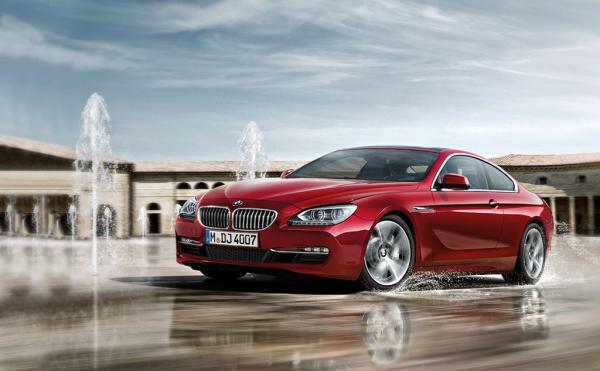 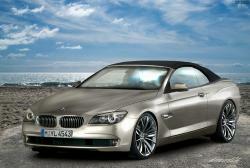 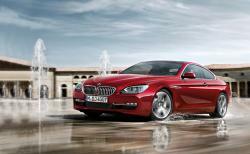 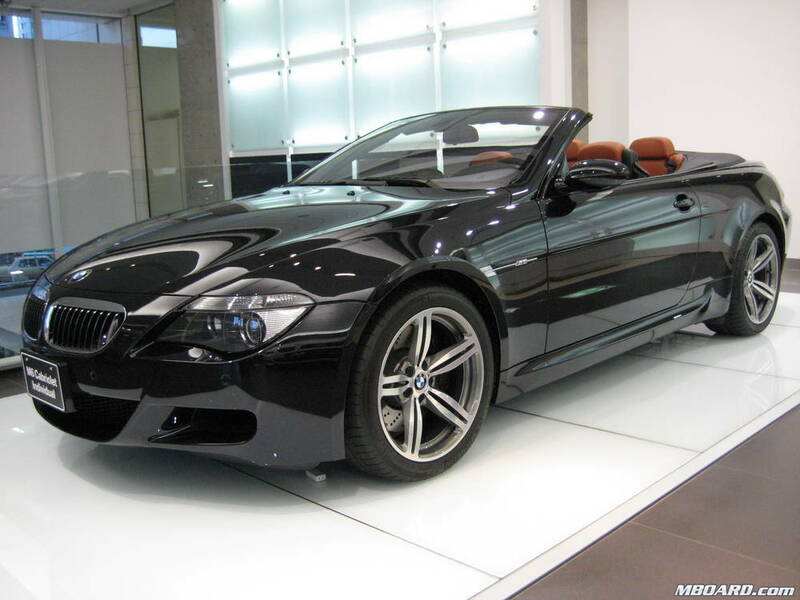 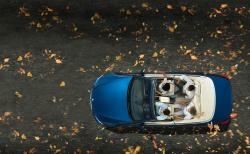 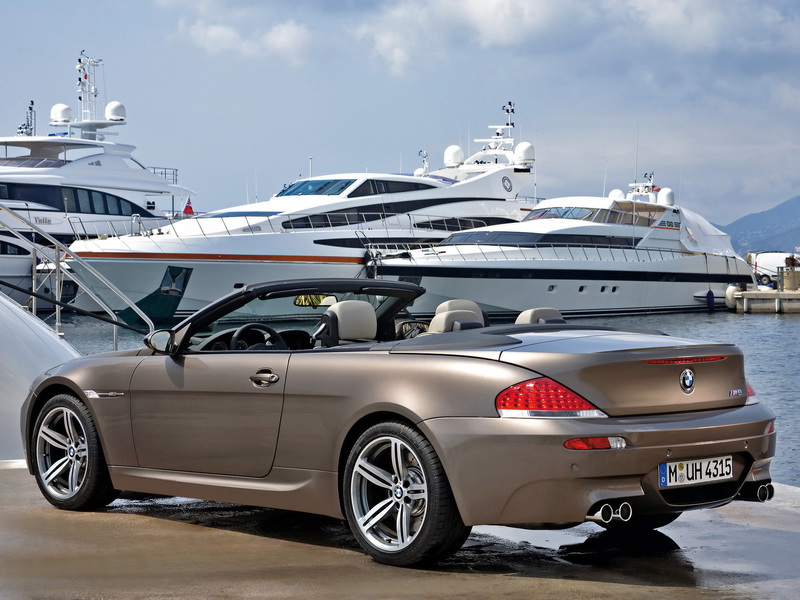 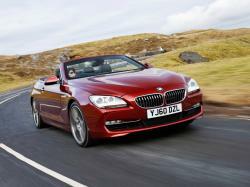 The current BMW 6 Series is offered as a car and a convertible. 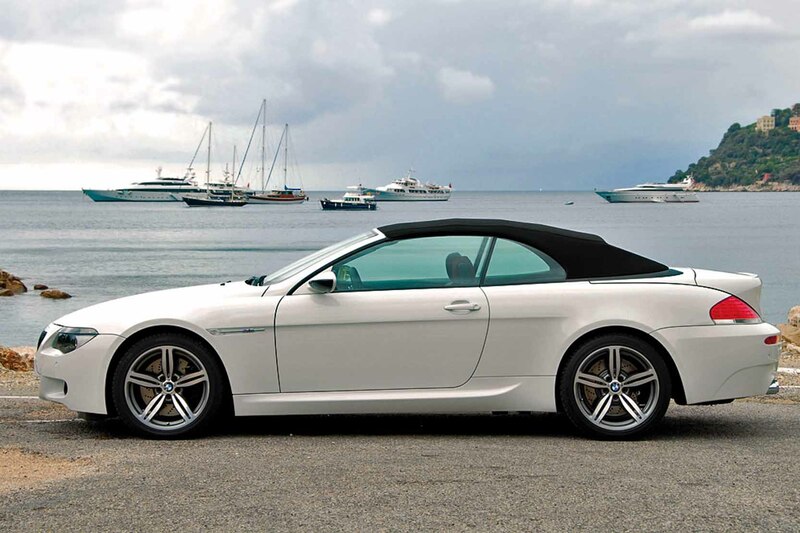 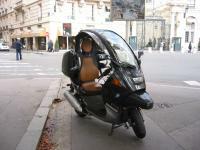 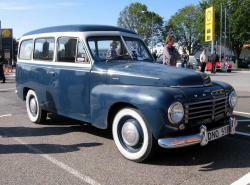 The convertible is remarkable for its sharp delicate top outline with an independently controlled back window. 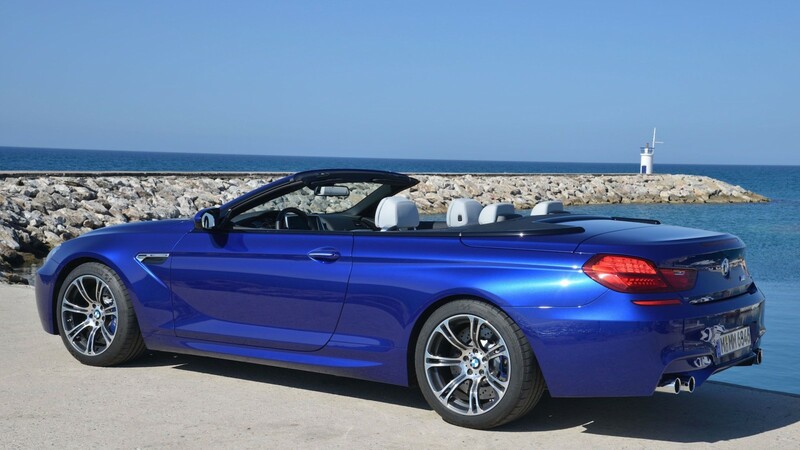 You can bring down that window with the top up for included ventilation, or raise it as a wind redirector with the top down. 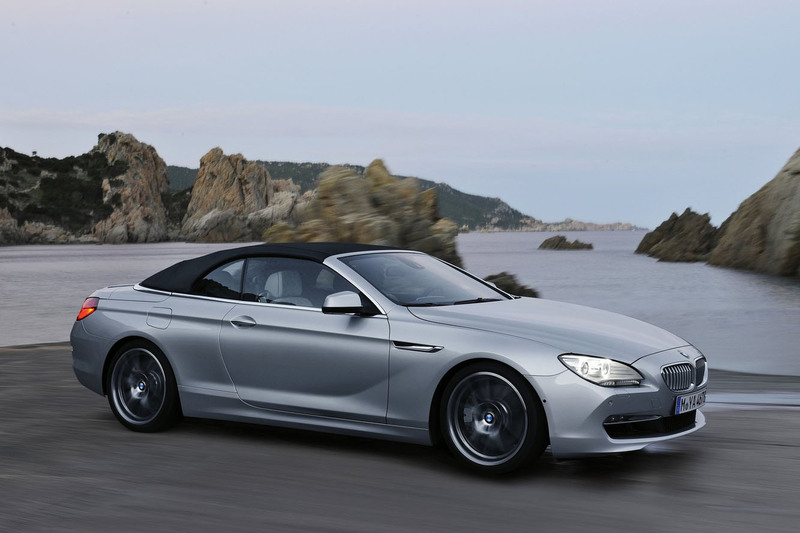 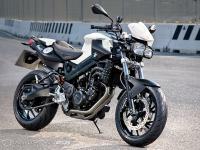 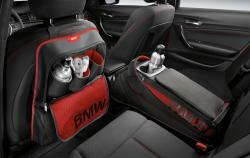 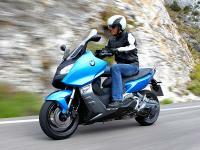 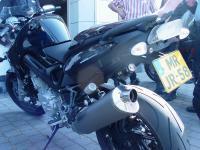 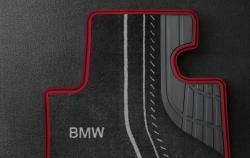 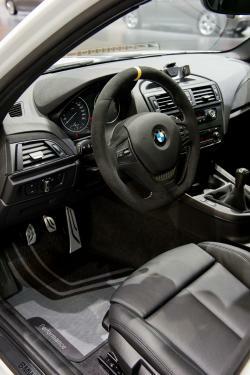 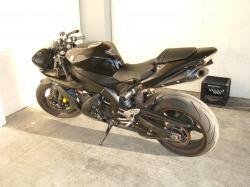 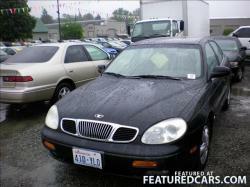 The base 640i is fueled by a turbocharged 3.0-liter inline-6 with 315 drive and 332 pound-feet of torque. 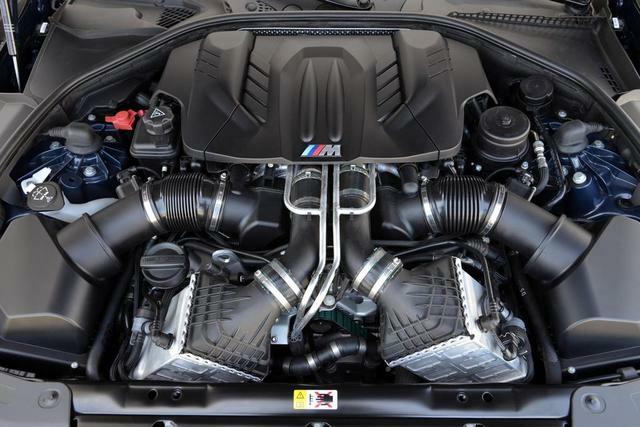 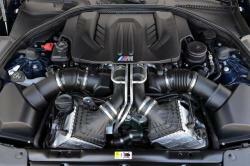 The 650i steps up to a turbocharged 4.4-liter V8 that wrenches out an imposing 445 hp and 480 lb-ft of torque. Back wheel drive and an eight-pace programmed transmission are standard on all models, with xdrive all-wheel drive discretionary. 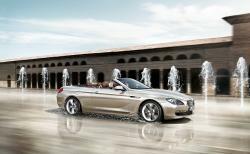 What's more yes, that incorporates the convertibles - so on the off chance that you need a 445-hp drop top with AWD and a fabric top, BMW will be more than upbeat to construct you one. 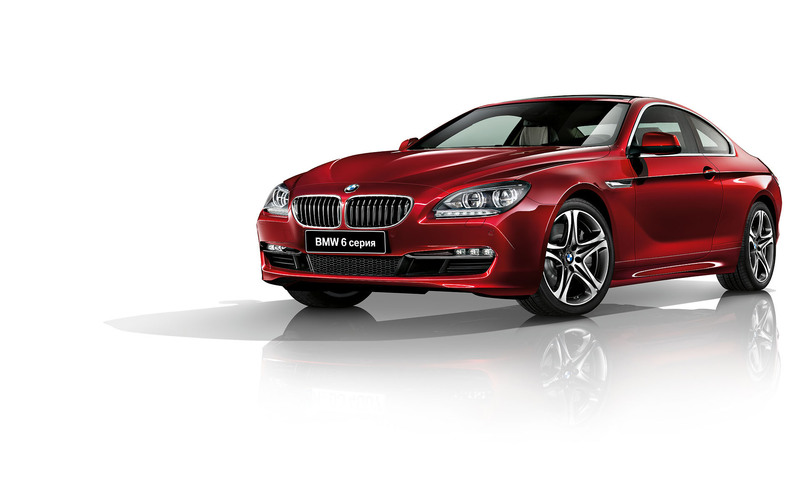 Standard gimmicks on the 640i incorporate versatile xenon headlights, versatile suspension dampers, six-way power warmed front seats with lumbar changes, cowhide upholstery, double zone programmed atmosphere control and the idrive hardware interface with a 10.2-inch showcase and route.